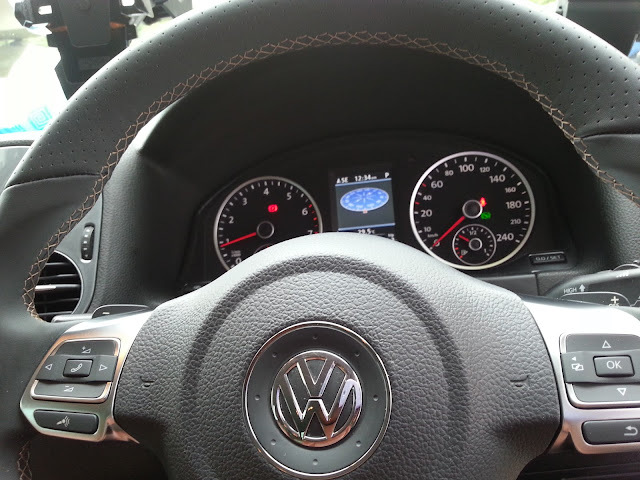 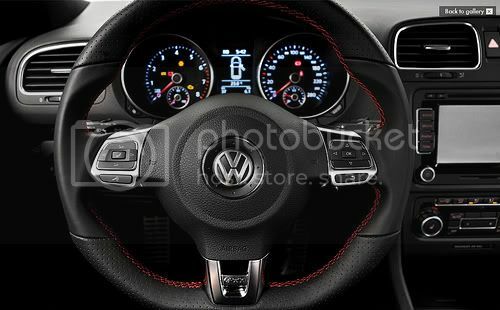 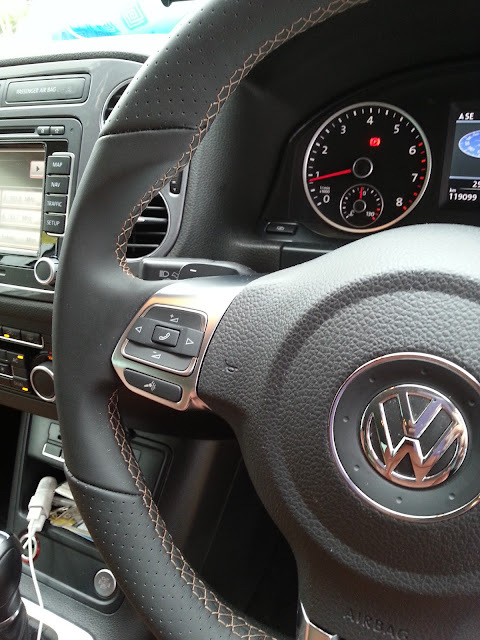 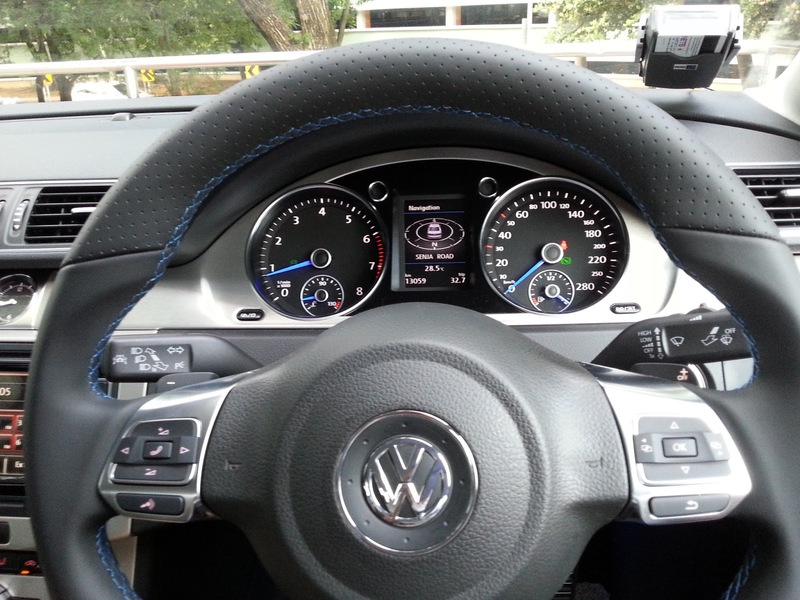 For the million $$ holding feel when driving......nothing beats the sport steering from the Golf GTI/R series. 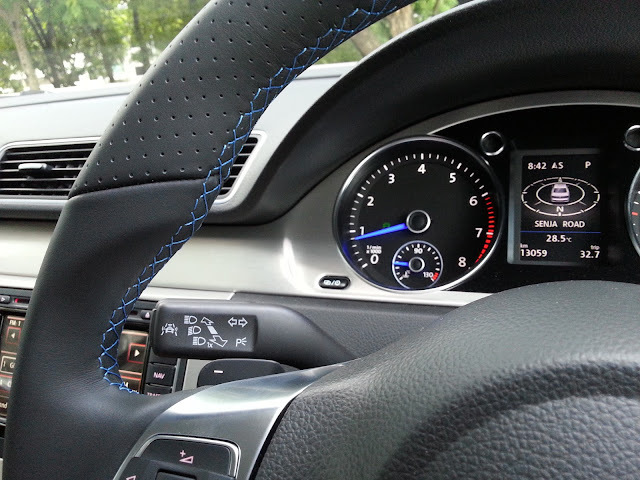 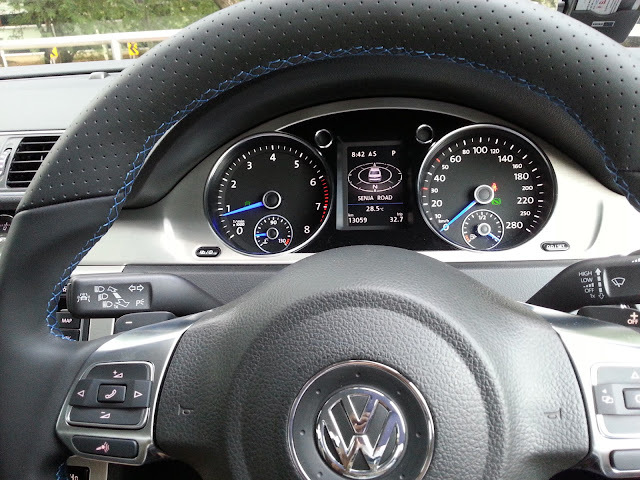 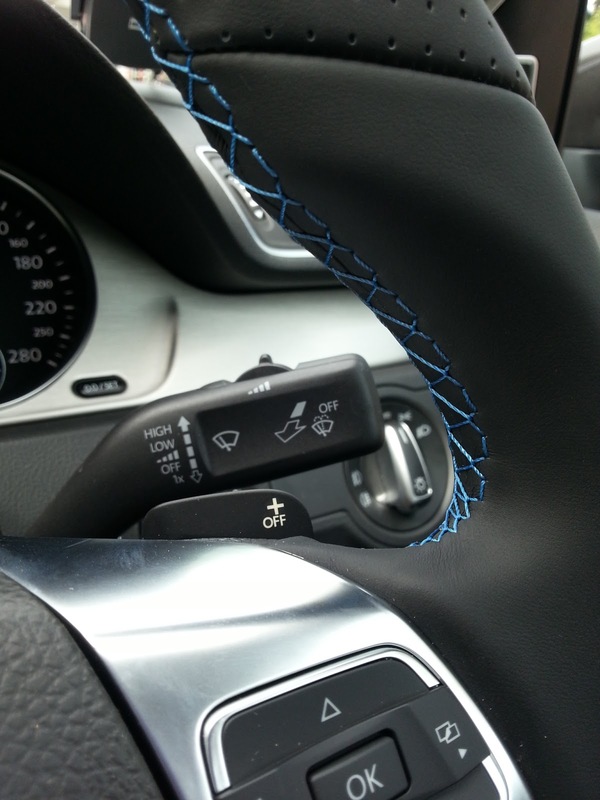 Passat B7 Steering with a blue thread sports steering. 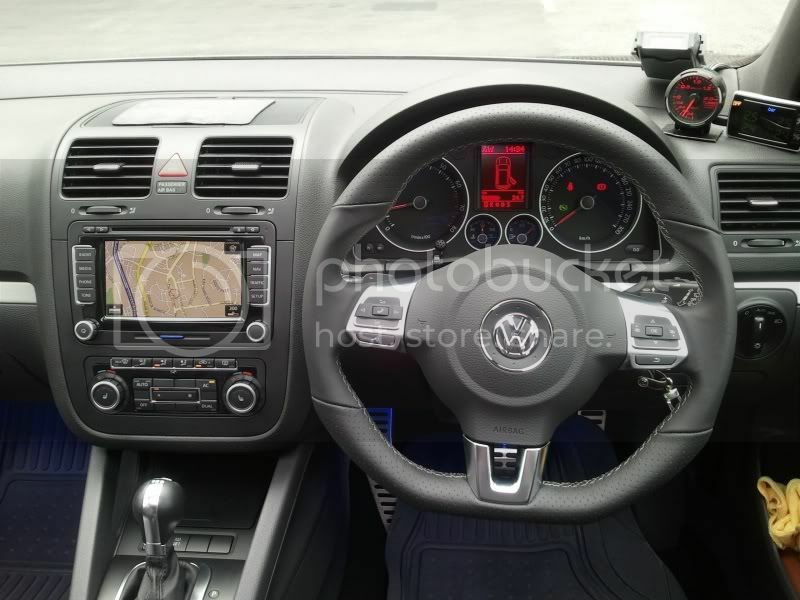 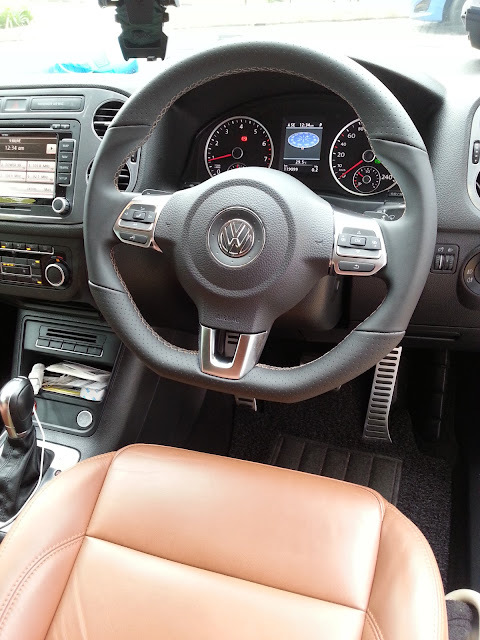 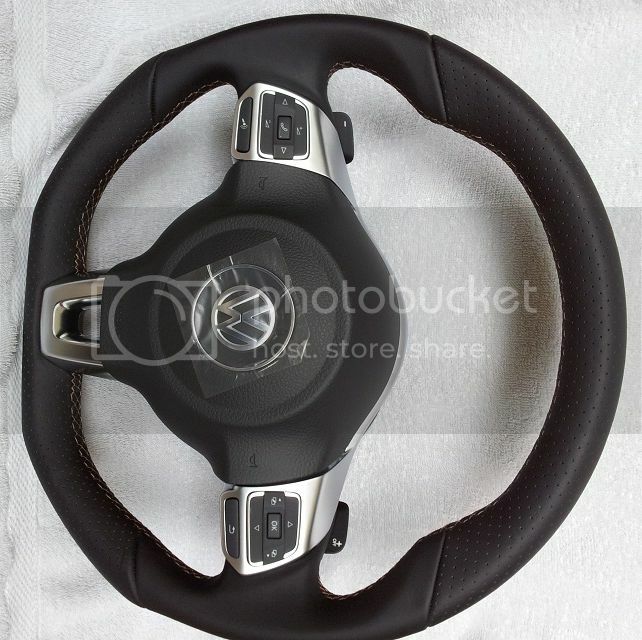 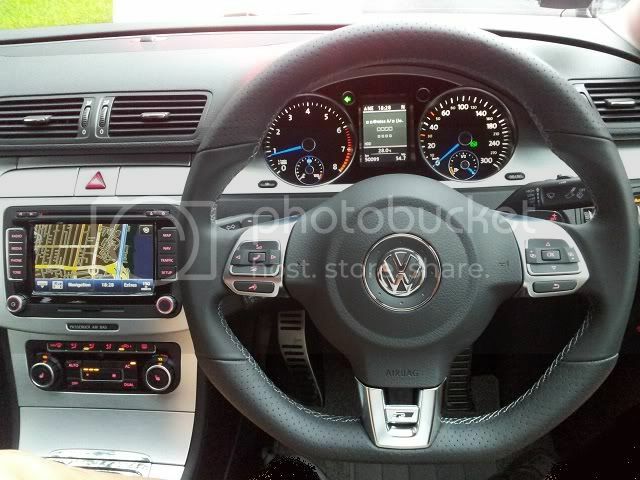 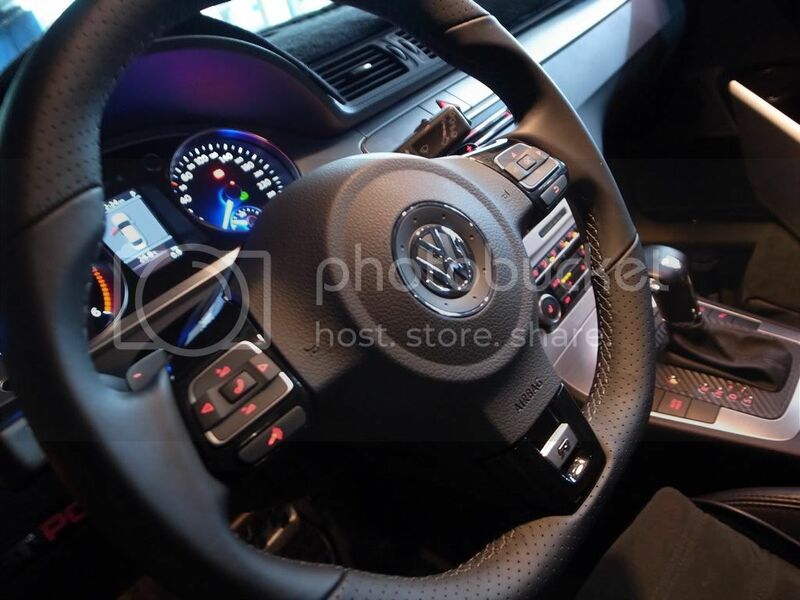 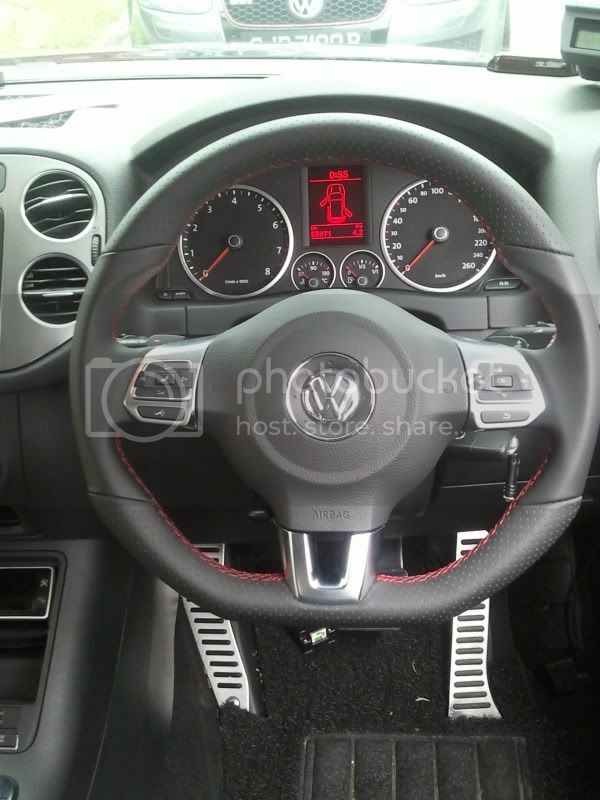 Volkswagen have various theme of sports steering available. 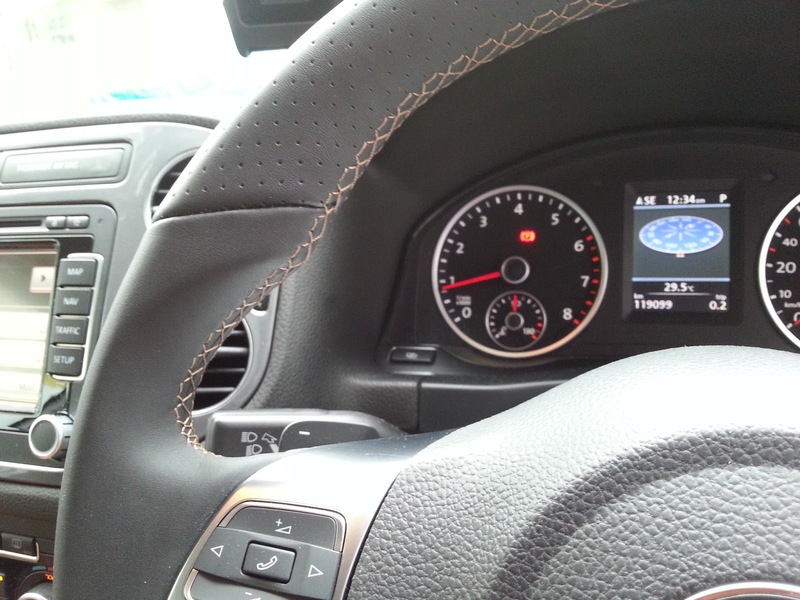 The colour thread varies from black, red, grey and silver. More exotic colours such as orange, beige, cashmere or mixed colour. This is the Blue Bro theme.